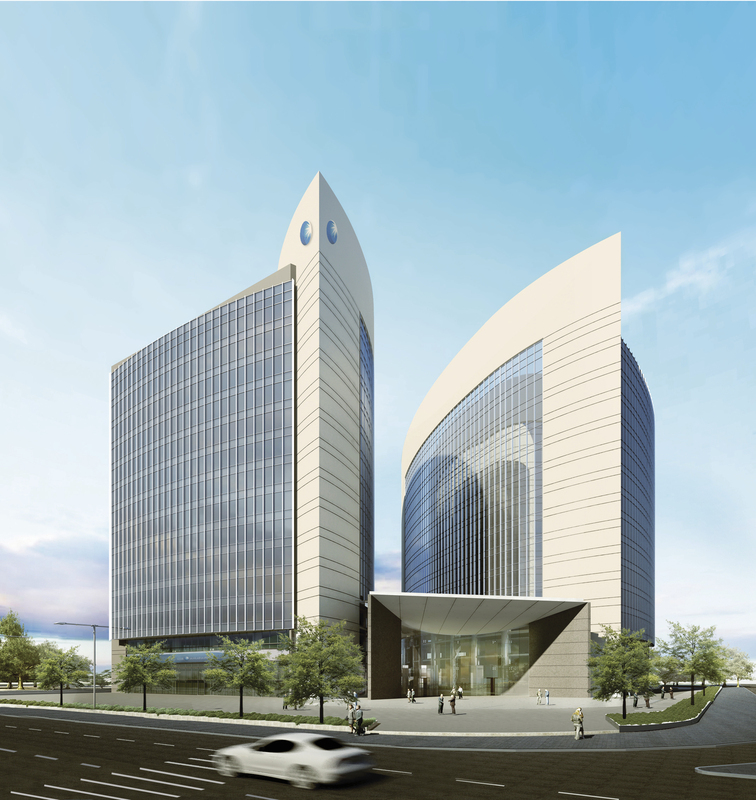 This major new build commercial development will provide 60,000 sq m of office space and comprises twin, mirrored 14-storey towers, connected centrally by a shared atrium and entrance space. 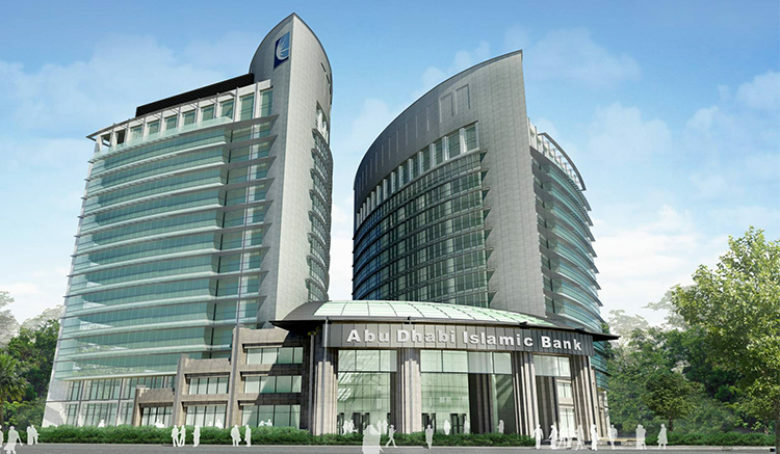 Our duties have covered the shell and core for the entire building and the Cat A and Cat B fit out for the element of the building to be occupied by ADIB. 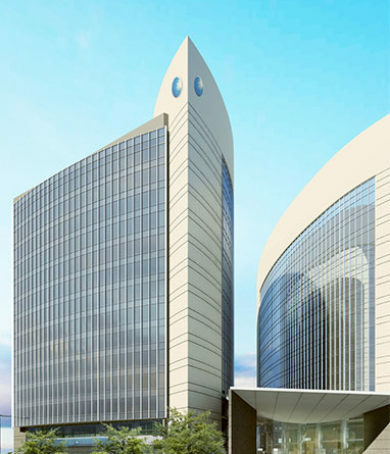 Our design brief included a requirement to provide for a high level of resilience to the electrical and mechanical systems underpinning the critical bank services, particularly in relation to power, data and communications systems. We have provided a multi-disciplinary design services including building services, sustainability, acoustics, fire engineering and facade access during the ongoing development of the scheme.